Is it too late to still be posting gift guides? Probably. Am I gonna stop? Nah, not really. 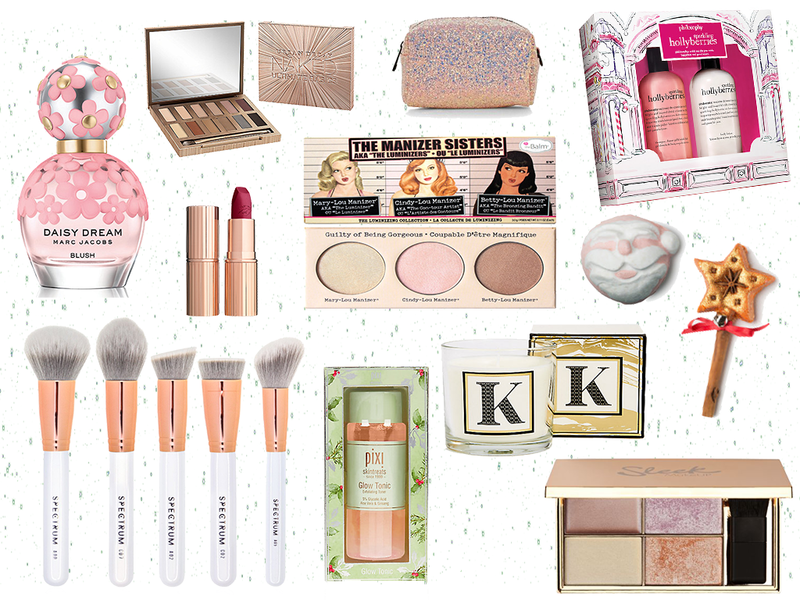 My Christmas list mainly entails masses of beauty products so it'd be silly for me not to show you some of the ideas I've found that'll make the cutest gifts for the ones with the fleeky eyebrows and highlighter that sparkles for daaays. Boy, that was a very long sentence - Breathe. 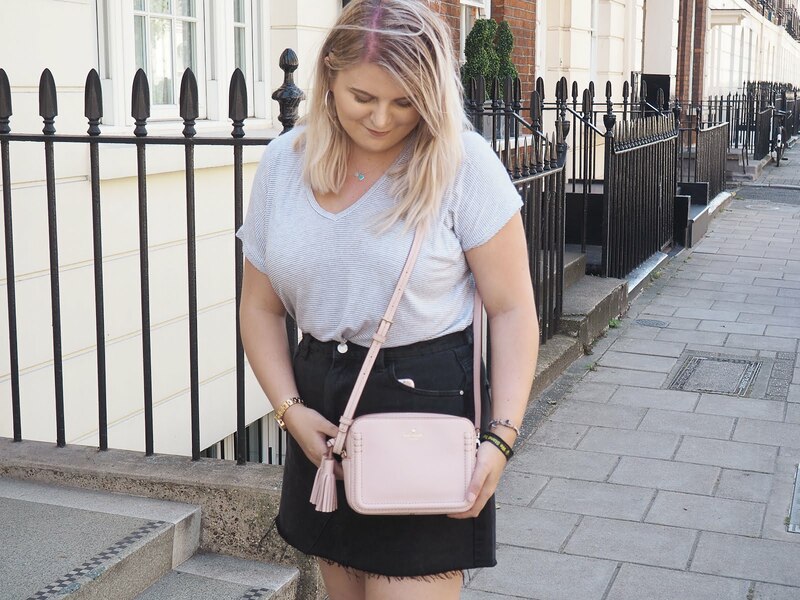 I of course had to include a few cult favourites in this post such as the Pixi Glow Tonic and the most recent addition to the Naked family, the Ultimate Basics palette. I find that you can't go wrong with a bit of luxury at Christmas, especially when it comes to beauty. Although this particular Naked palette doesn't appeal to me personally, I'm sure there's lots of you reading this who've seen it and gone all heart eyes emoji at it... I don't blame you! Something I absolutely adore is the Sleek Solstice palette, I truly believe that everyone should own one; it's seriously to die for. This gorgeous quad retails at under £10 and sweet jesus, the pigmentation is insane. One swipe of this bad boy and you'll be shimmering right through til you take your make up off. Sleek are just the drugstore brand to beat at the moment, they're absolutely killing it. Do candles come under beauty? I'm never really sure, but they do in this gift guide! You're probably like "Ok Kat... A candle's a candle, there's really not much to write about" but wait. Throwback to the old school M&S adverts. This candle isn't just any candle. This is the most delicately scented, yet amazing M&S candle I've ever owned. Apart from my Bath & Bodyworks ones. Obviously. I'm not going to say anything else apart from that it's grapefruit and ginger. Now go and smell one and we can fangirl about it together. There's so many gorgeous gift sets hitting the shops at this time of the year but one brand that always catches my eye is Philosophy. Not only do they have an unreal range of scents, their packaging is just pure goals (and pretty hard to miss because it's so darn cute and eyecatching). Other brands such as Liz Earle, L'Occitane and The Body Shop have also been doing amazingly on the gift set front this year - I'd seriously go and have a nosy at them if you haven't already! I'll have a couple more gift guides coming before the 24th, especially for all you last minute shoppers! I would be more than happy to get all of that lol, I love my spectrum brushes, and I am obsessed with the Sleek Solstice Palette! Love love love!